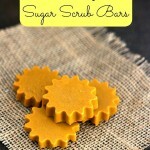 DIY Sugar Scrub Bars Craft! Any Scent You Like! 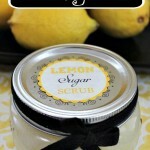 We love doing sugar scrub crafts and we’re going to share another one with you today! 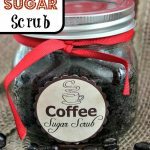 Previously, we’ve shared our Easy Sun Shaped Sugar Scrub Bars, this DIY Lemon Sugar Scrub and this unique DIY Coffee Sugar Scrub! 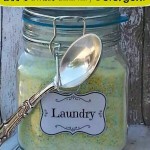 Today we are going to share this basic DIY Sugar Scrub Bars craft that you can add any scent and any color you like! 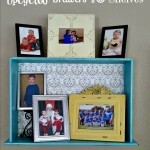 These are very easy to make and also make a great gift. 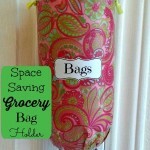 You can put these into cute containers, add a little ribbon or a label and you’re good to go. 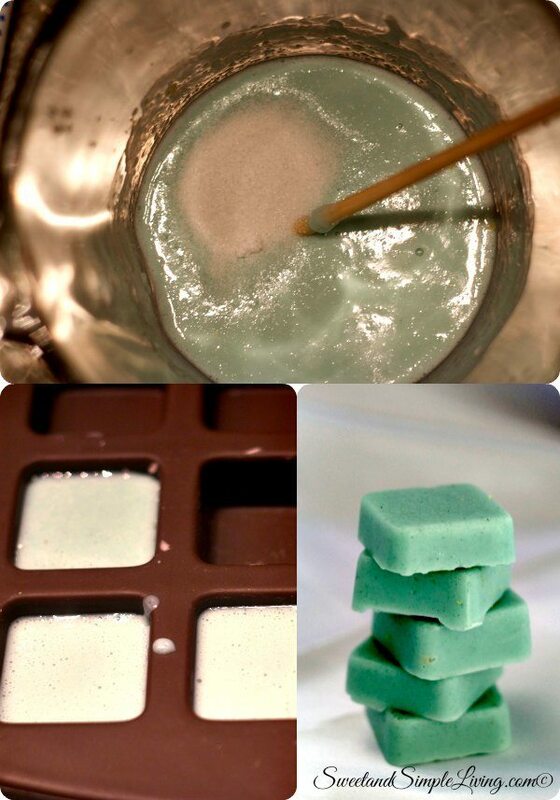 Just follow the steps below and we’ll walk you through making your own DIY Sugar Scrub Bars! Pour into your molds and allow to dry for 1-2 hours before un-molding. 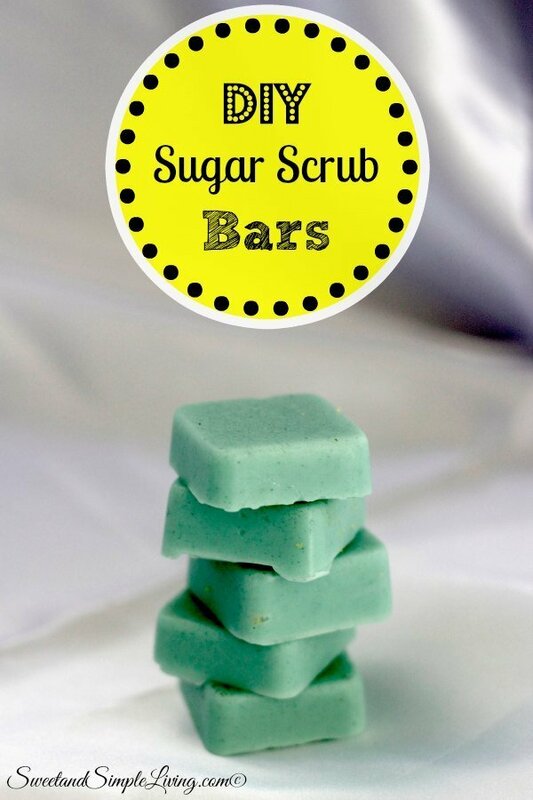 Don’t stress over the prep time listed on this DIY Sugar Scrub Bars craft. The time does include the time that the bars are setting up, which is an hour or two. I always let mine sit about 2 hours just to make sure they are hardened. 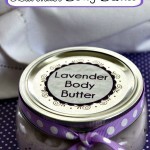 If you are looking for something small to get started in essential oils, then check out this kit. 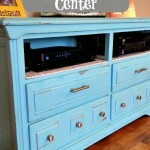 It includes their top six oils and if you like those, they have 99 to choose from.